While Currey & Company originally started in 1988 as a classic garden furnishings business, the company is now known for its distinctive lighting products, and for good reason. An amazing amount of attention and detail goes into the manufacturing of each piece. The Currey website explains, "With a workforce in Atlanta and Currey International in the Philippines, Currey & Company brings to the marketplace merchandise that not only speaks of the touch of the human hand, but also utilizes a myriad of natural materials." At Wolfers Lighting, we refer to Currey's lighting fixtures as fantastic statement pieces. When you choose a Currey product for your home, you are definitely making a statement, one that will spark wonderful conversations with family and friends alike. Here are three products from this innovative designer light brand that always get people talking. We hate to state the obvious, but the summer of 2015 is fading fast. In a few short weeks, everyone will be heading back to school and work, and those lazy days by the pool will be nothing more than a fleeting memory. Don't worry—we're not going to leave you on such a sad note. Here’s something to cheer you up. Say hello to our designer desk lamps, which are waiting for you to add to the right dorm room, home office, off-campus apartment, office cube, study, or den. 1. Mosso Pro LED Desk Lamp from Koncept. When it comes to desk lamps, Koncept is a visionary designer creating sleek, easy-to-move products like the Mosso Pro, which is a favorite in our showrooms. Koncept describes it like this: "Delivering a phenomenal 99 lumens per watt efficiency, Mosso Pro changes light colors from warm to cool and anything in between. An intuitive built-in touch strip allows for effortless continuous dimming." Not only that, but the occupancy sensor will turn off when you walk away (a must-have for anyone who forgets to turn off lights, like kids). 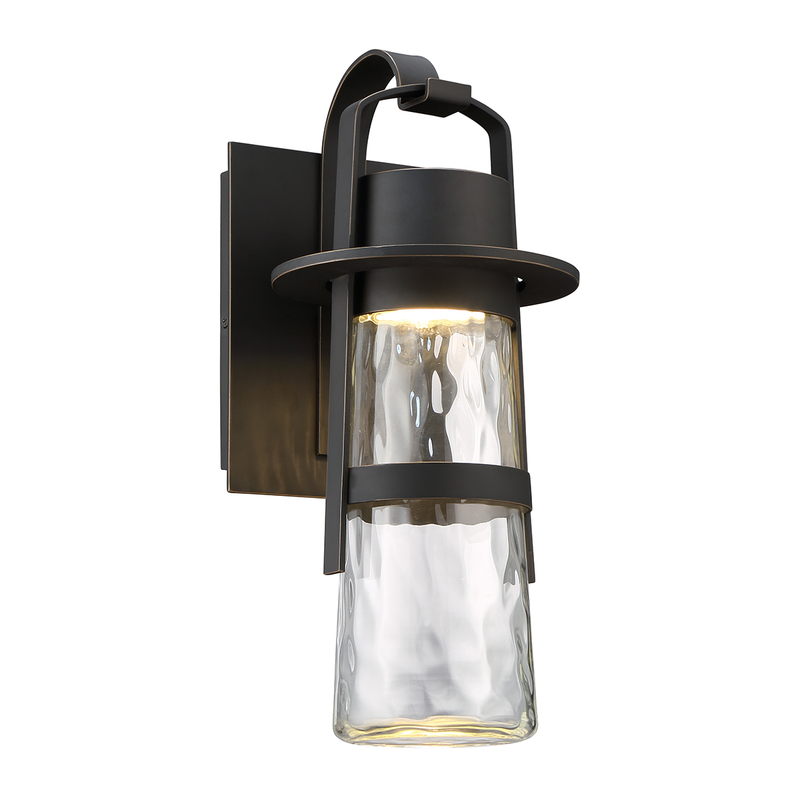 Check it out in person: the Mosso Pro is on display in our Waltham and Allston lighting showrooms.